This article is 96 days old. The building boom continues in Lakeshore. Tuesday evening, Lakeshore Council approved the new Walkerview residential development. The 55 single detached, semi-detached and townhome units will address the current demand in Lakeshore for low profile, medium density units. The development is along Old Tecumseh Road (County Road 2) east of Flanders Road and west of Jordan Lane. 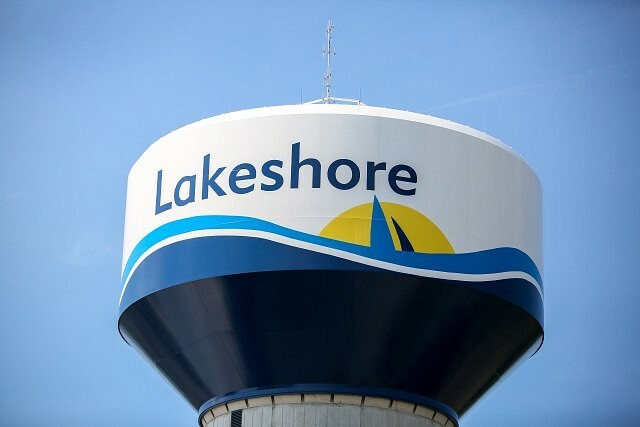 In 2018, Lakeshore issued a total of 973 building permits. Of that amount, there were 241 new dwellings created, five new commercial and five new industrial buildings. The remainder of the permits included additions/renovations, fences, pools, garages, etc. Lakeshore is poised to continue the development boom in 2019 with the completion of the Wallace Woods Secondary Plan and the final approval of the Amy Croft Secondary Plan. The Amy Croft area is preparing for commercial and residential development along with new access roads being planned to facilitate traffic flow. In Lakeshore, there are approximately 1,200 new residential lots in various stages of development across the municipality.